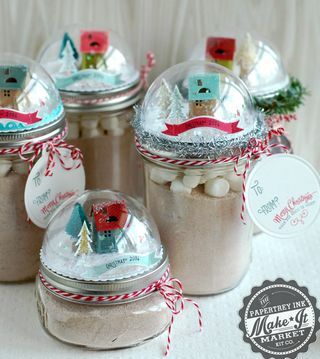 I am in love with this original Christmas mason jar idea! 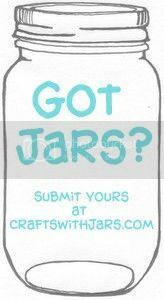 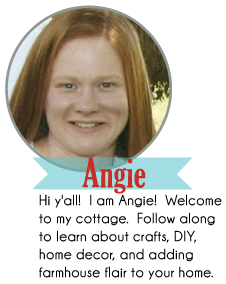 Click here to Paper, Scissors, and Superheros make these fun snow globe mason jar toppers. 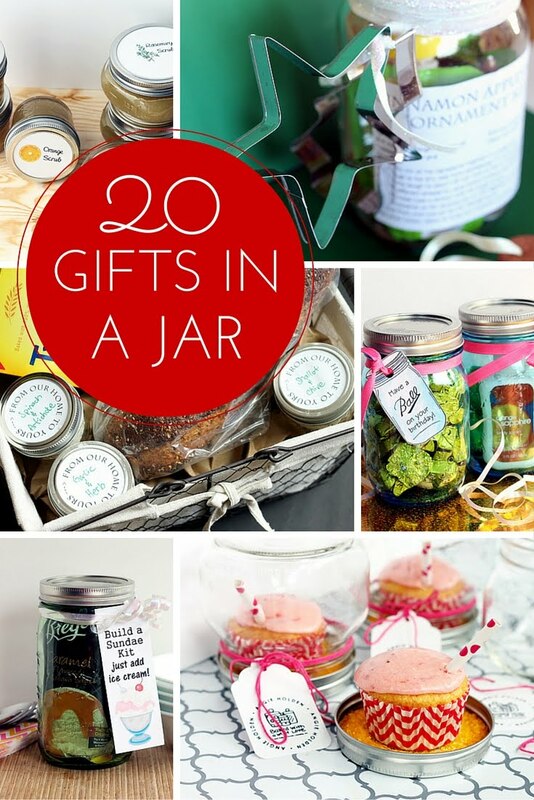 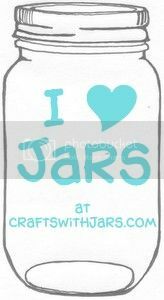 I love this idea and think it is perfect for gifts in jars this holiday season. 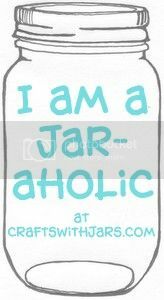 Y'all enjoy!